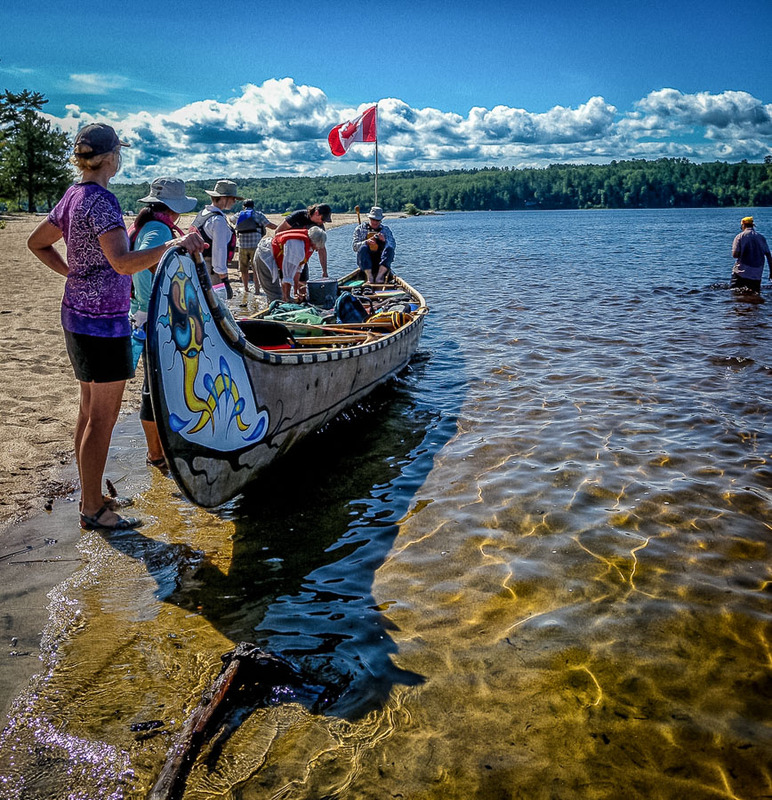 The RACCC is a diverse and inclusive canoe club for adults and families. We have over 300 members of all ages and skill levels, over 250 events each year offered through our flatwater, whitewater, and family programs, as well as numerous training opportunities. For more information about the RACCC click here or check out our frequently asked question page. Some newer cars are coming with safety devices called curtain or canopy airbags. These are air bags that are installed over the doors in cars or in the side pillars of cars. These air bags protect passengers in the event of a side collision. If a person passes over straps or rope through a car with curtain or canopy air bags, the straps or ropes will interfere with the deployment of the air bags and may cause injuries if there is an accident. Blocking or restraining an airbag during deployment could cause fire or explosion resulting in serious injury or worse. Fortunately, it is easy to identify cars with curtain or canopy airbags. If you are not sure if your car has this type of air bag, check your owner’s manual. In many cases the airbags in cars is have labels like the ones on the steering wheels. If you are not sure if your car has this type of airbag – do not pass straps or ropes through the car. Before passing over straps or ropes through a car, check to see if it has curtain or canopy air bags. If a car has curtain or canopy airbags – do not pass straps or ropes through it. At this point I do not know of an alternative way of attaching over straps on cars without racks. Note: The warning doesn’t apply to cars with racks since the over straps or ropes are tied to the racks. selection of and use of stoves; water treatment, waste management and personal hygiene. Click here for a full list of the camping seminars. In conjunction with the scheduled Boathouse and Club Orientation, the Club invites you to join us for a get together with RACCC members. Meet in the Fieldhouse for beer (or whatever) and appetizers in a reserved seating area for the group. All members - new and returning - are invited to come out, to welcome new members and to reconnect with friends. It will be a chance to learn more about the Club and to get to know its members. Boathouse and Club orientation sessions will end around 8:30 and attendees and trainers are invited to join us then. Other members are welcome to come out earlier and get things going. Essential navigation, topographic maps and using a compass to follow a bearing. Never get lost again! Bring an orienteering compass if you have one. Some compasses will be available. NOTE: this seminar is a prerequisite for the Advanced Navigation training. for skills, fun, safety and friends to paddle with! The RACCC has an amazing training program planned for 2019 for beginners to accomplished paddlers and camper - trippers. Whether you have little or a lot of experience, there are affordable courses to help you learn new skills or refine and update existing skills. Water safety and canoe/kayak rescues are included in the training. It is also a great way to meet other RACCC members and to find paddling buddies. Our Instructors are nationally certified through Paddle Canada. They are friendly, knowledgeable, experienced and love teaching so much that they volunteer their time for the benefit of their course participants. They are often assisted by RACCC members with extensive experience and expertise as paddlers or trippers, providing a great instructor to participant ratio. All RACCC Training courses are available to RACCC Members. Some are available for non members. Please check the individual courses for more information. NOTE: NEW DISCOUNTS for NON Members: become an RACCC Member and sign up for training at the same time! New members will get a $25 discount on their course fee if they register for a training course costing $130 or more at the same time as joining the RA Canoe Camping Club. RACCC offers Paddle Canada Certifications as well as skill development training (non certification) for beginner to advanced skill levels. Non-certification Coaching sessions to help you learn new skills. IF enough paddlers are interested, we will organize Paddle Canada Big Canoe (Voyageur Canoe) training! Paddle Canada Certification Courses: Basic, Rolling and Level 1 for kayak enthusiasts. NEW! Intro to Whitewater in-town training option! Successful candidates can earn Paddle Canada White Water Certifications and a place on the RACCC Whitewater List so they can join in club whitewater outings. Click here: For more information about RACCC Training Programs! This year's open house was a big success. We had over 70 new club members and 28 people sign up for training courses. Welcome to all of our new members and thank you to everyone who made the night go so well. Logon to read the minutes of the executive meeting dated March 22,2019. Note that a bug in the website software causes two additional attachments to be associated with this article when it appears in CanoeBytes. Click on links to read reports on club activities. A benefit of being a member of the RACCC is that some retailers and course providers give discounts to club members. Click "Read more" to see the list of discounts. Also, the RA has a number of community partners that represent a wide range of sectors offering benefits to RA members. Click here for more information. Memberships are being accepted for 2019. Click here for more information. Some modifications to the Canoe Club membership procedures for 2019 are listed below. 1) Members only have to pay the membership to join the RA once unless they let it lapse in which case they have to pay it again. Members however will be given a three month grace period during which the RA membership fee will be waved. 2) Canoe Club annual memberships now run for 12 months from the date that a member joined. The RA will send a reminder email to a member one month before their Canoe Club membership expires. 3) If a Canoe Club membership is not renewed by the expiry date, there will be no grace period. The member will be removed from the Canoe Club membership list and their access to the Canoe Club website will be blocked. If they renew after the expiry date, their access to the website will be promptly restored. 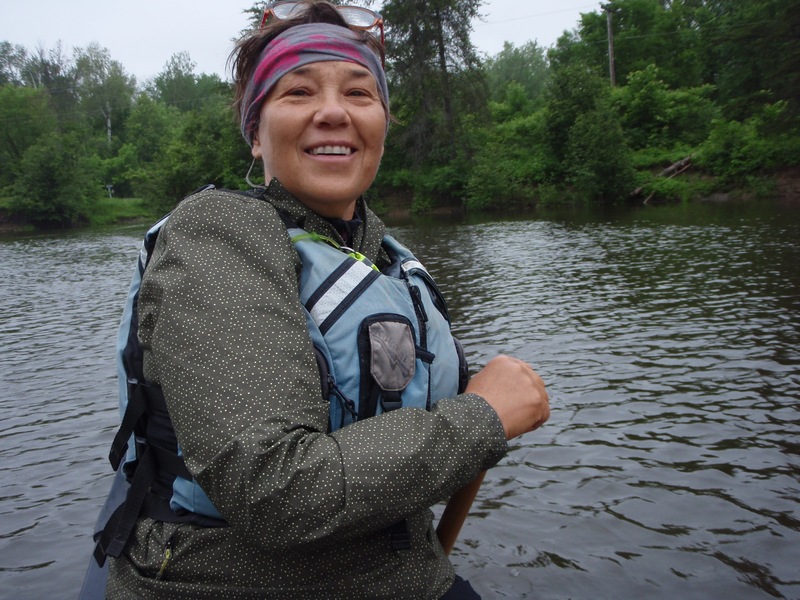 4) New members will get a $25 discount on their course fee if they register for a training course costing $130 or more at the same time as joining the Canoe Club. Cost: $110 including tax. Free parking. Contact: Karen Hurd phone (613) 823-8601. Four spots left. 100% attendance, skills demonstration and 75% on a written exam required for certification. Certification is good for 3 years. Got questions on how the club operates? Check out the following sources of information. Click here for the most current information as of 2018. Click here for an article published in 2016 on this topic. Click here for the 2018 map showing risk areas for Lyme Disease in Ontario. Click here and here (scroll to map at bottom) for some information on the prevalence of the disease in Quebec and the rest of Canada. Click here for a presentation on Lyme Disease from CHEO in July 2018. Here is an interesting website about dealing with cold that is funded by the government of Canada. Gerry G stars in the lost skiers episode.